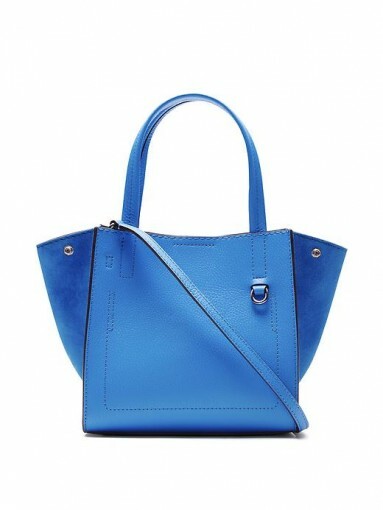 There’s never been a better time to add some splashes of summer colour to your fashion and interior accessories. That time between spring and summer is when everything seems to wake up. The trees are bursting with green and blossoms, the days are full of so much more light, and I swear that I have more energy. It’s also the only time that you will see me adding colour to my usually monochrome style. 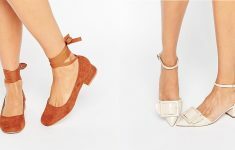 Something as simple as adding a colourful pair of shoes to my outfit gives me a spring in my step and increases the wear of my colder weather clothes. This season, those in the know are sticking to primary brights against a neutral background. 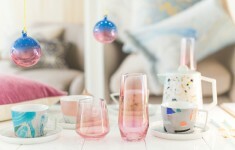 In the home, cushions, vases, throws, rugs, and artwork are all fantastic ways of cheering up your living space. I’ve also been known to run down to the nearest DIY shop and spontaneously paint the walls of a room. Try it- it’s cheap and invigorating to shake things up! 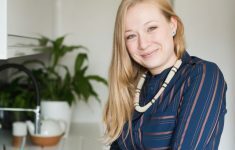 This shade of cobalt blue will look amazing with so many colours, plus the smart style means that it compliments work wear as well as more relaxed outfits. For a burst of colour and a little bit of cheeky humour, this print has a retro modern style going on. And at £12.50, I think it’s a bit of a bargain! 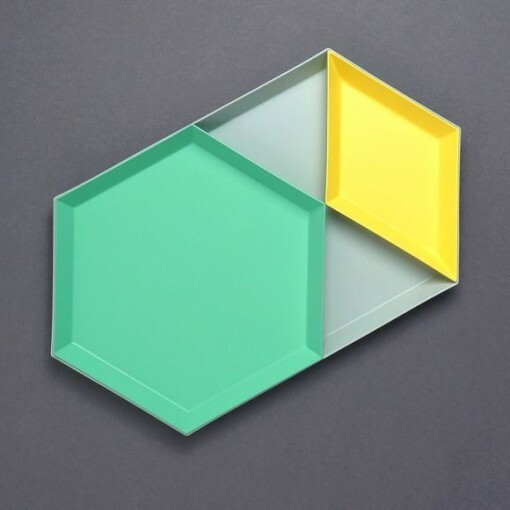 These trays come in a variety of colours and sizes so that you can stack and re-arrange. A firm styling favourite here at B.LOVED, they make a cool style statement in any room. 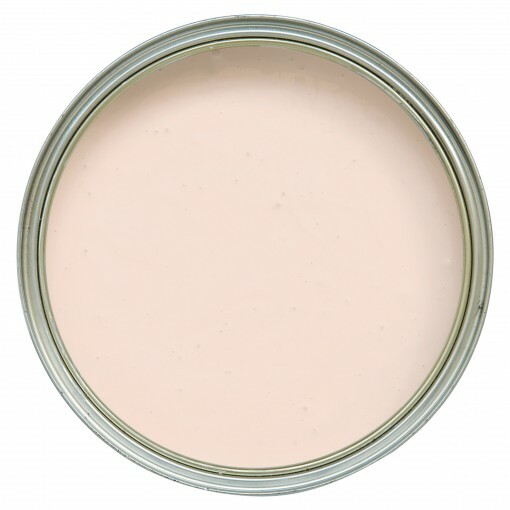 Soft chalky pinks are having a bit of a moment. As the new neutral, it totally transforms a space- with bright colours working amazingly well against this dusty shade. For relaxed summer style, TOMS always have great styles to choose from. 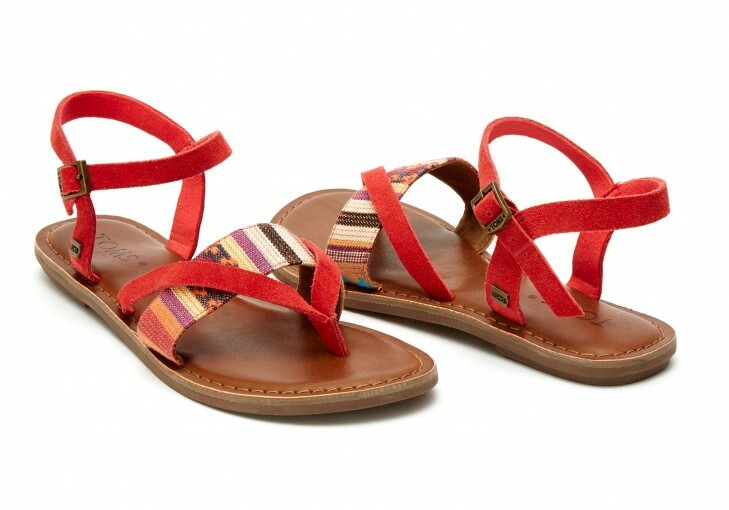 These sandals combine lovely bright red with tribal detailing. Just the thing for sun dresses or jeans! Perfect for lightening up a summer outfit, this scarf also has a lovely lemon yellow trim and braided pattern. Just the thing for bringing holiday style to your every day wardrobe. 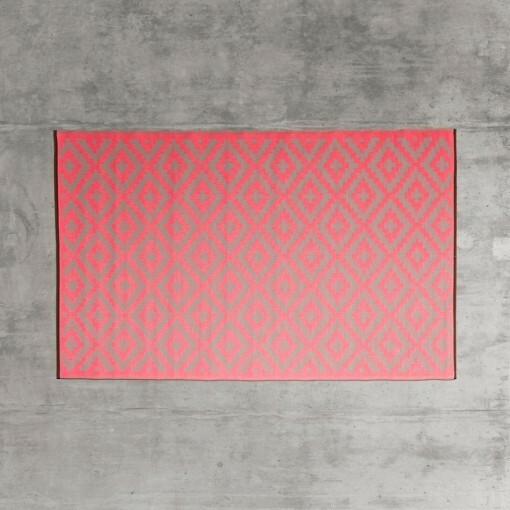 Tapping into the geometric tribal vibe, this rug has a modern twist with neon pink contrasting against the natural fibres. I am adding this to my office for a laid back pop of colour. 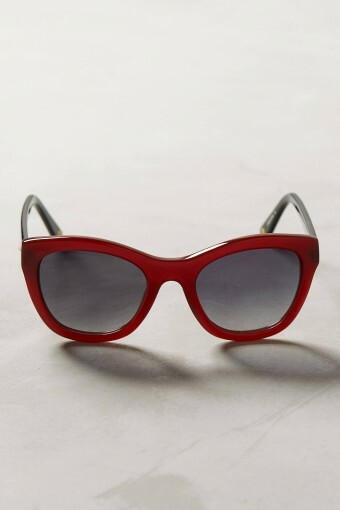 The classic shape is updated with a deep red frame, for a timeless style that will make you feel oh so chic this summer. 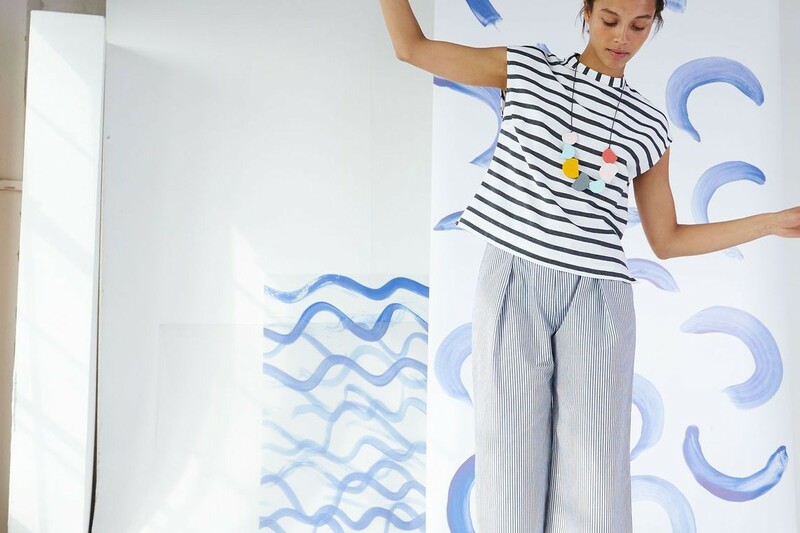 Pair with a red lip and Breton stripes for golden age sophistication. For effortless summer styling, you need a statement necklace in your life. 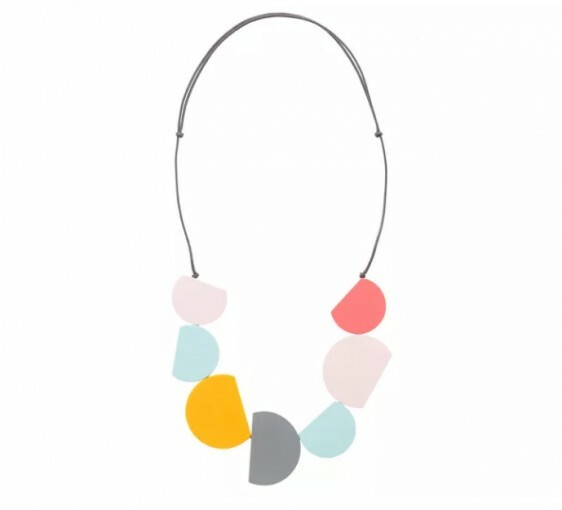 Oliver Bonas are right on trend at the moment with a whole range of geometric inspired designs for every style, the colours of this one are so workable with many outfits. Ok, I’ll admit it. I have a tiny obsession with other people’s wrist candy.